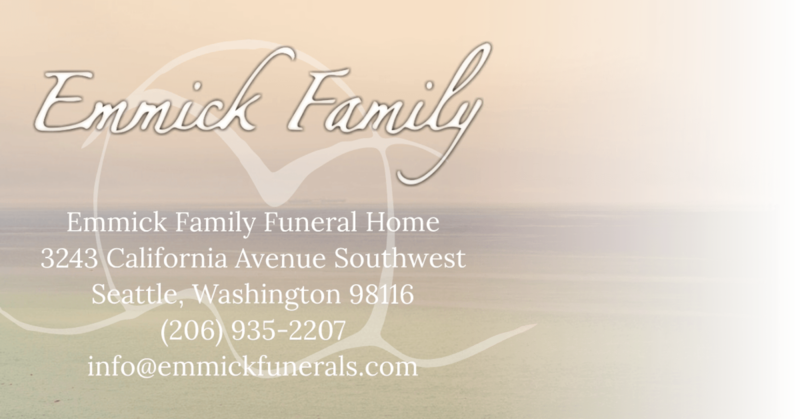 Craig L Young died peacefully at his home at Aegis Living of West Seattle on January 18, 2019, due to complications from a stroke. He was born on October 3, 1941 in Independence, MO, the oldest child of Robert and Doroles Young. Craig grew up on the family farm with his three siblings: Larry, Leah and Leighton. The Young family has a long tradition of military service, and Craig joined the Navy in 1961. He served 4 years of active duty, followed by 10 years of reserve duty. While visiting Seattle in 1962, Craig met Joyce Jones of Ferndale, WA. The following year, Joyce joined Craig in Japan, where they were married. After the end of his active service in the Navy, Craig and Joyce returned to Seattle. For the rest of their lives, they called West Seattle home, where they raised their three children and were active members of the community. Craig joined Seattle Refrigeration Company as an apprentice pipefitter in the early 1970s, and later worked his way to become senior vice president and co-owner. He travelled frequently for projects in Alaska and all around the Pacific Rim. He retired after 40 years on the job. He was well known for his attention to detail and a strong work ethic. If you wanted to know anything about commercial refrigeration, Craig was your guy! During the 1980s and 90s, Craig spent many Sundays in the Kingdome cheering on the Seahawks. Craig and Joyce were longtime members of the West Seattle Yacht Club and shared many wonderful moments aboard their sailboat Faithful Girl. 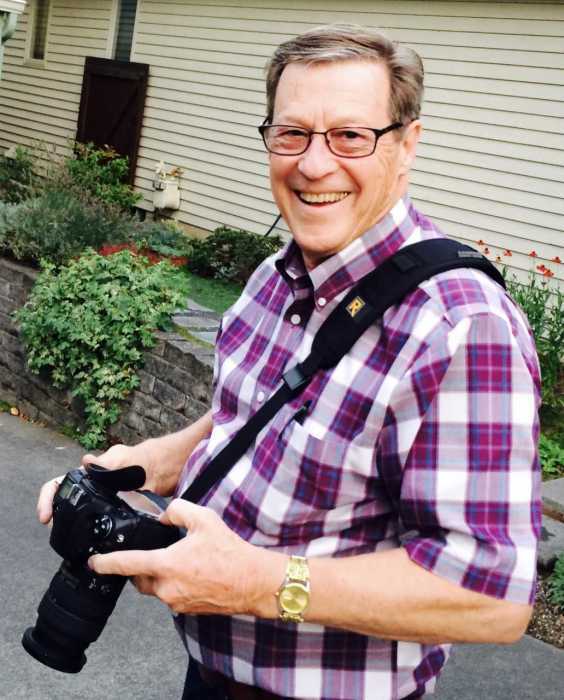 Craig was an accomplished photographer, and in his later years frequently contributed photos to the West Seattle Blog. He was a storyteller and a jokester, he made friends quickly and easily, and always had treats for any dogs he’d encounter. Craig loved travel, classical and jazz music, wine, and was a regular at coffee shops, restaurants and businesses throughout West Seattle. Craig is survived by his wife Joyce; his children Carmen Beeks (Darren) of Renton, WA, Tyrone Young (Terri) of Sitka, AK, and Cristen Rankin (Scott) of Seattle; his grandchildren Samantha, Huey, Angel, Hilary and Miranda; great-grandson William; his three siblings; and many extended family and friends. Craig's Celebration of Life is scheduled for Saturday, February 16th 1:30pm - 4:30pm at Aegis of West Seattle. Craig loved a good happy hour, so stop by any time to see some of his fabulous photos on display, chat with friends, have a snack and raise a glass. This is a casual event so Hawaiian or plaid shirts (which he loved to wear both) are certainly welcome. Please RSVP prior to February 11th so we can obtain head count for planning purposes. Remembrances may be made to KNKX.org (Craig’s favorite music station) or Providence Hospice of Seattle Foundation. Please share your memories and/or photos of Craig on the Tribute Wall.